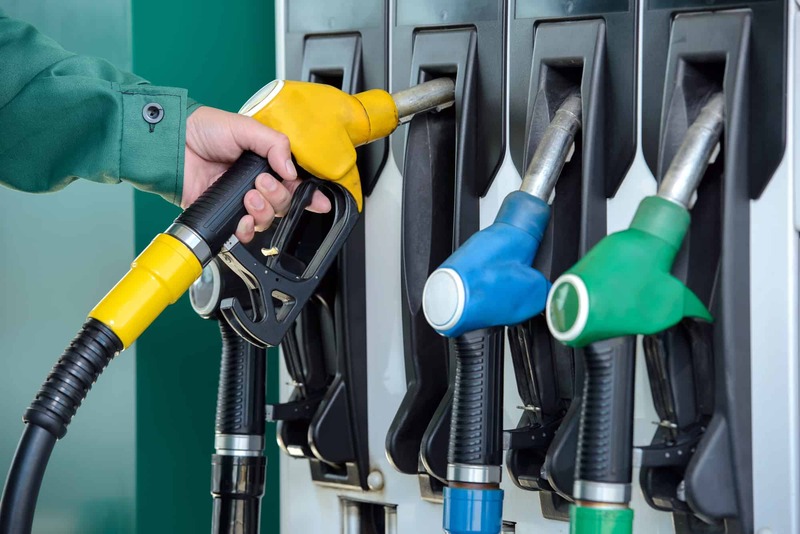 HMRC has updated advisory fuel rates for company car users. These are applicable from 1 December 2018 as follows. All figures below are in pence per mile.